#GooeyBrownies! 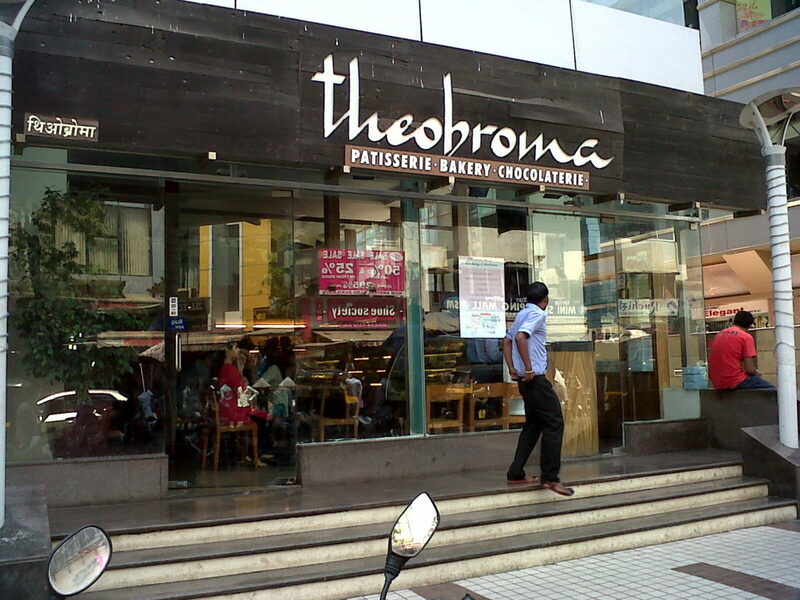 Noida Just Got Lucky With A Second Theobroma Outlet! The new year just keeps getting better and better! Rejoice Noida peeps, our favourite patisserie Theobroma has opened a second outlet in Noida and it is in Logix City Centre Mall! While the mall itself is all fancy and exciting with the coolest PVR ( with IMAX!) and a whole LOT of fashion brands, it now also houses our favourite Mumbai bakery with its blueberry cheesecake, moist red velvet cakes and nutty, chocolatey, Oreo brownies! We have no doubts that we’re ditching the crowds this weekend and heading here instead. Open Air Balcony, Sea Blue Smoothie, Irish Coffee And We Want It All!